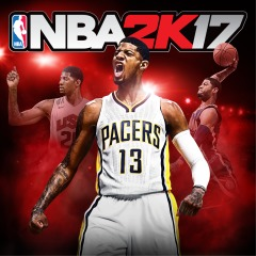 It's the start of the month and it's the time that Sony adds more titles to their PlayStation Now service. 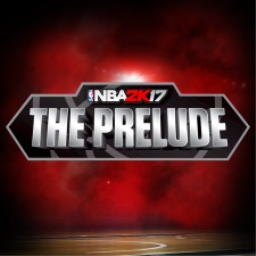 There are new titles added in both North America and Europe/Australia. 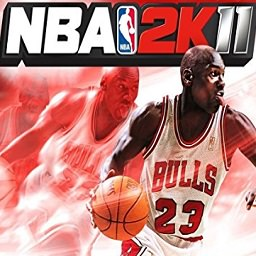 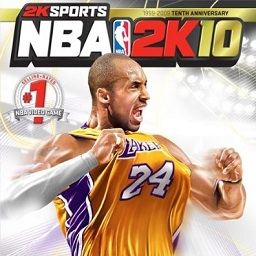 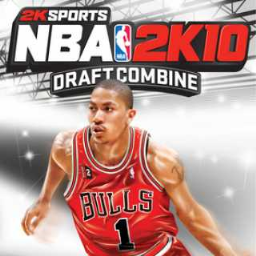 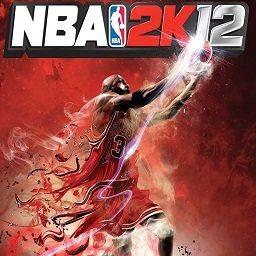 The first NBA 2K game with trophies was NBA 2K10 Draft Combine, which was developed and published by 2K Sports and released on 26 August 2009. 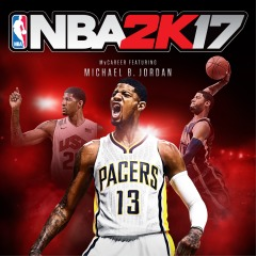 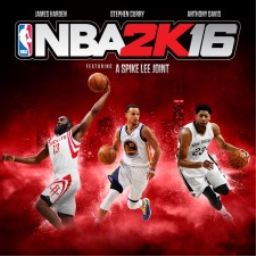 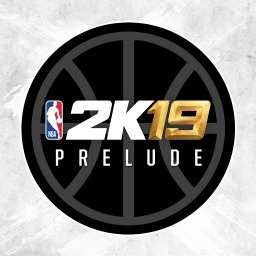 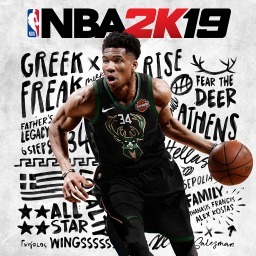 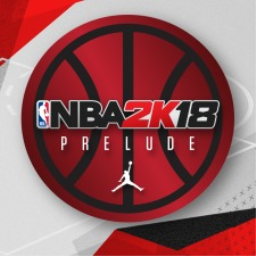 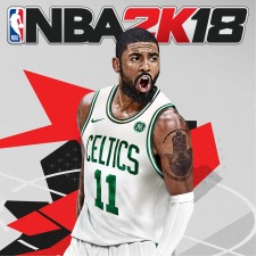 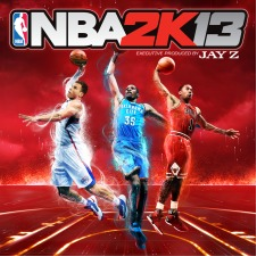 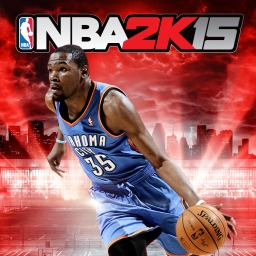 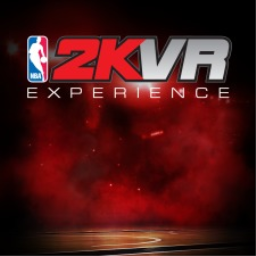 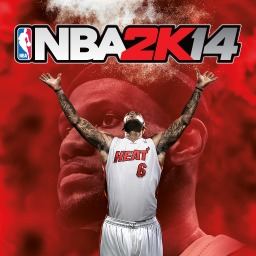 Since then there have been 15 more games in the series with trophies, the most recent being NBA 2K19 which was developed by Visual Concepts, published by 2K Sports and released on 11 September 2018.